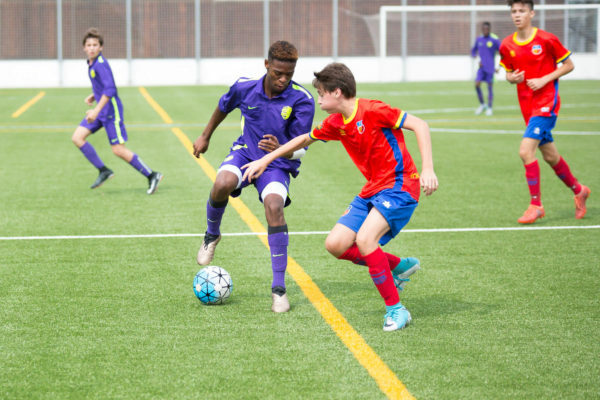 In 2016, eager to be challenged, Kwinda Netshitangani arrived at Kaptiva Sports Academy Barcelona from his home country of South Africa. 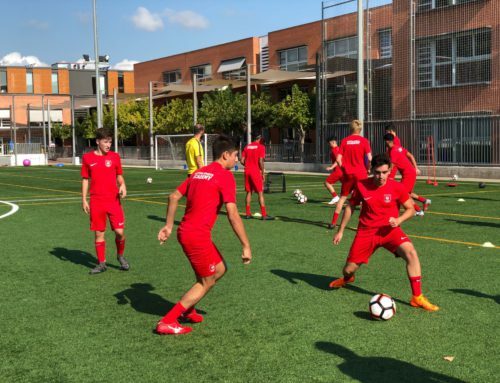 The at the time player of 16 years wanted to take his soccer to the next level and researched academies abroad to help him grow and develop as a player. 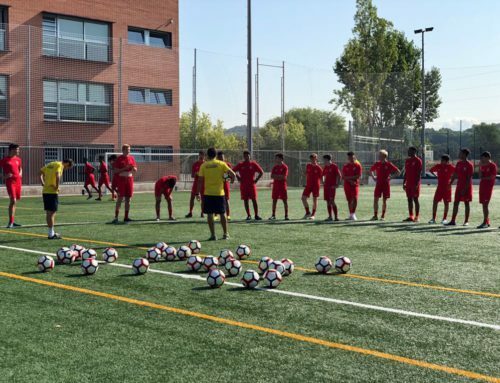 “Kaptiva Sports Academy, Barcelona was my first choice. 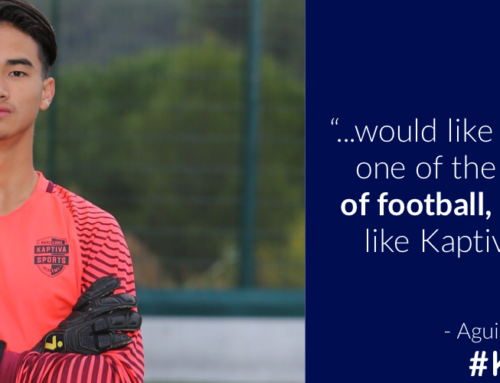 I then moved to Barcelona in September 2016, to be at Kaptiva.” Netshitangani told KickOff.com in a recent interview for the online football website. 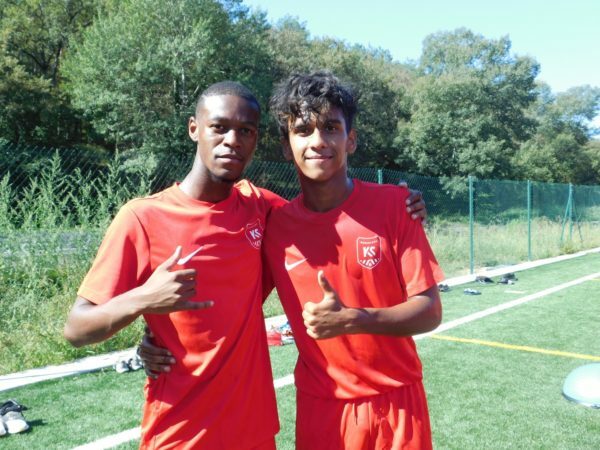 During his 3 seasons with us, forward Kwinda has played over 100 games in Spain and has made a big impact as his second year he was recruited by Spanish club Sant Cugat FC and UE Sants in his third year. Remaining a Kaptiva player and completing training with KSA’s training team, he was able to compete in a higher division and push his limits. Now 18 years old, his efforts have been rewarded. Kwinda has been named to South Africa’s provisional FIFA U-20 World Cup Poland squad for this summer’s edition! The tournament bringing together the best of the best of youth players will take place from May 23rd to June 15th. South Africa has been placed in group F with Portugal, South Korea, and Argentina. We are proud to have Kwinda not only as a player but part of the KSFamily. His leadership, teamwork, and hard work has been exemplary to other KSA players, many saying he’s a player they look up to. The entire KSFamily is behind him and wishes him the best of luck! 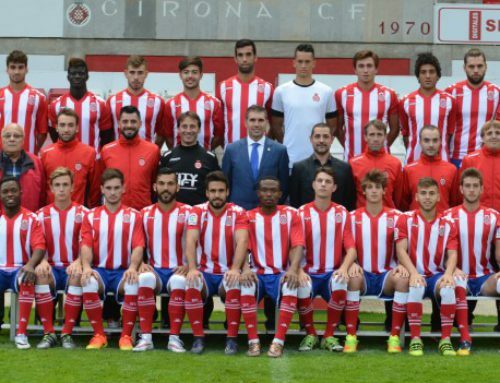 To learn more about our players’ road to success, visit here.